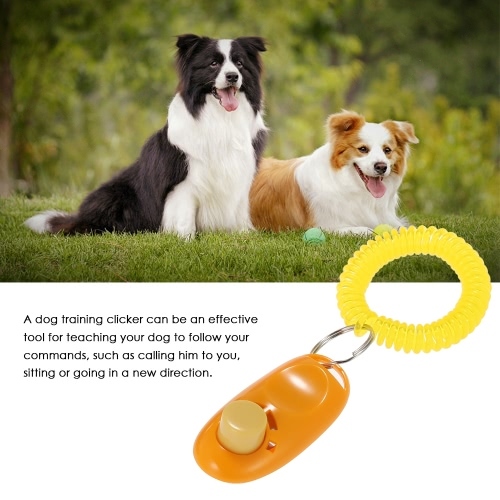 A dog training clicker can be an effective tool for teaching your dog to follow your commands, such as calling him to you, sitting or going in a new direction. 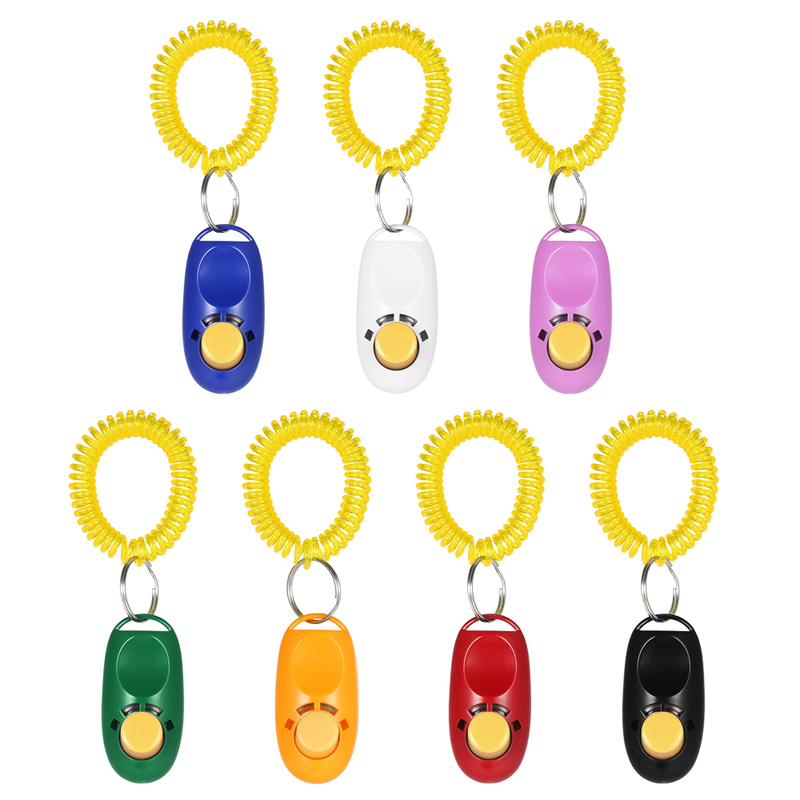 Come in a pack clickers with wrist straps in 7 different colors: pink, white, green, orange, red, black, blue. 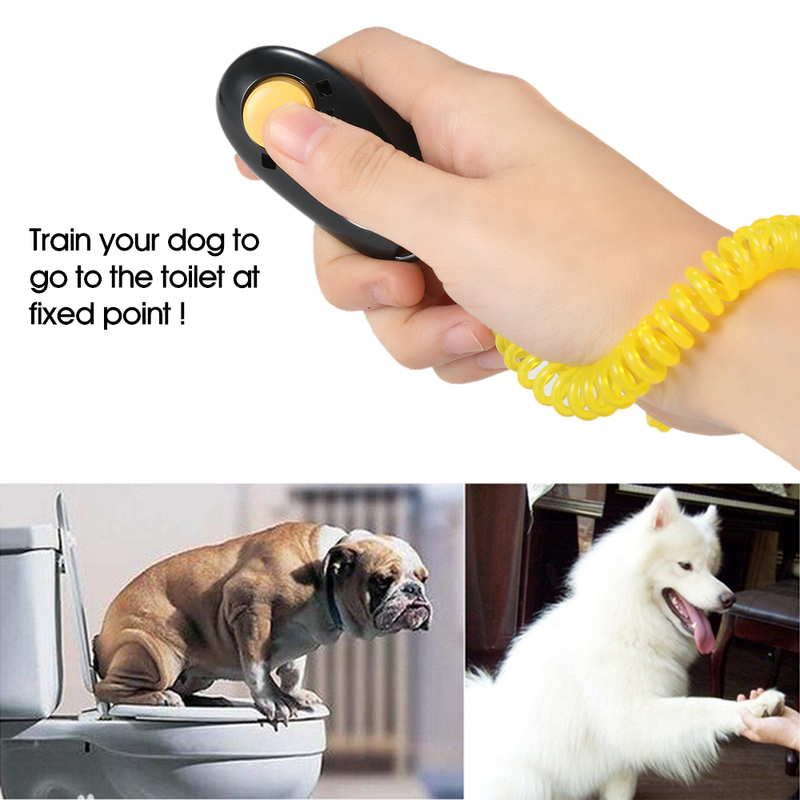 You can train your dog for basic obedience, small trick, and correct the bad behavior with scientific method of training. 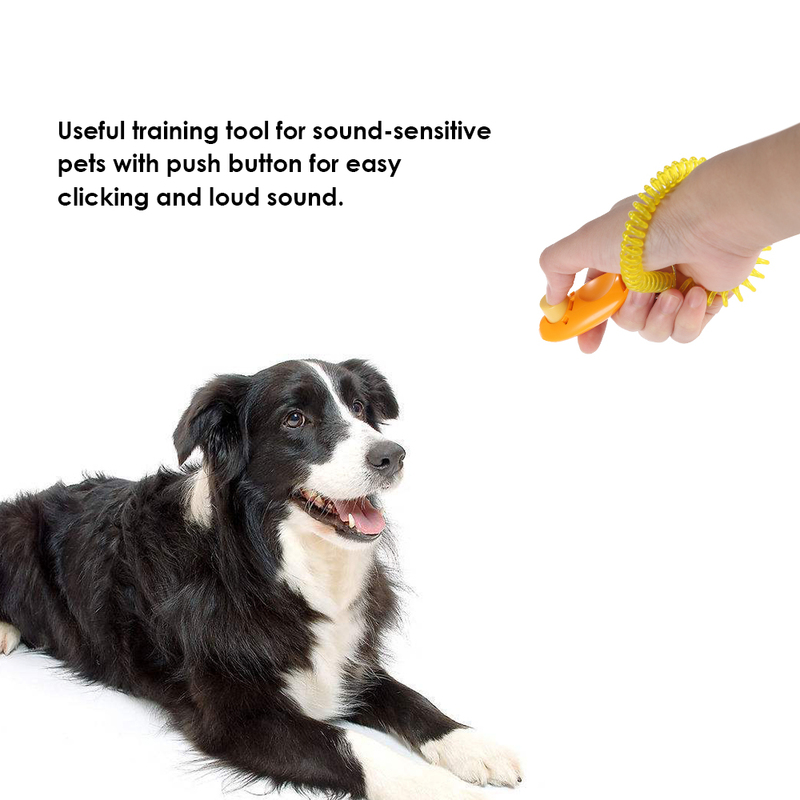 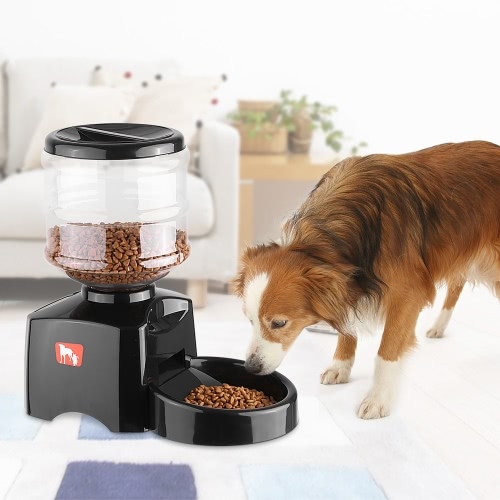 Useful training tool for sound-sensitive pets with push button for easy clicking and loud sound. 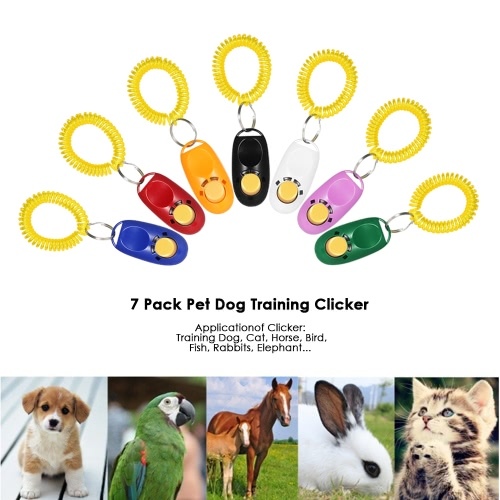 Dogs Or Puppy Pets Reliable Training Clicker. 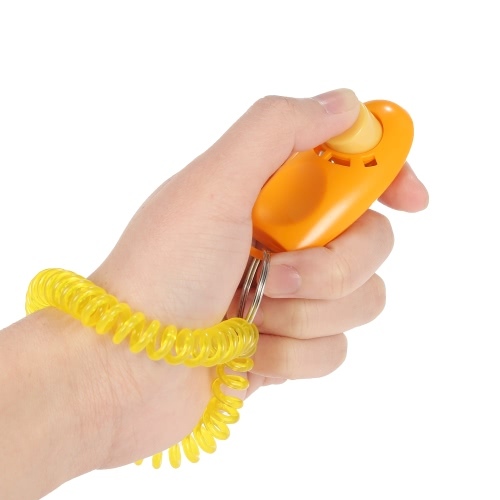 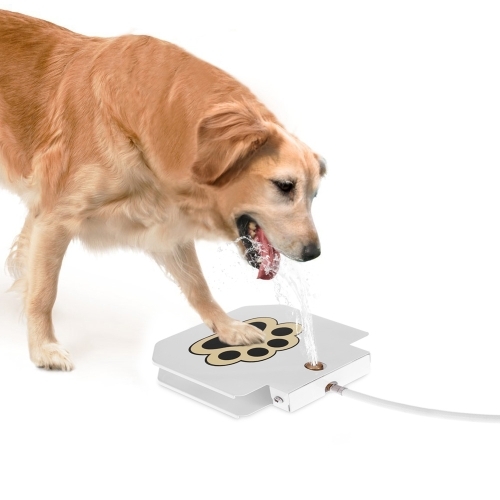 Fantastic Clicker is easy and fast for your dog to be trained safely and easily. 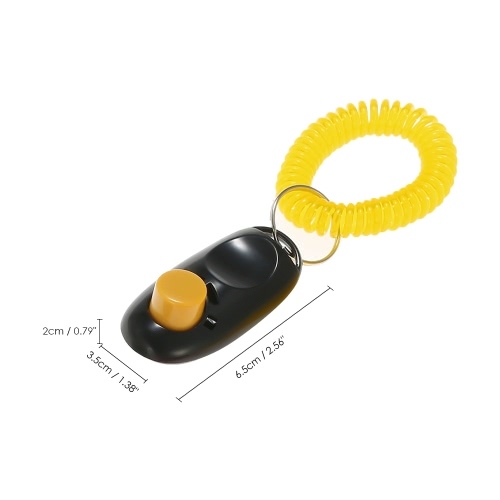 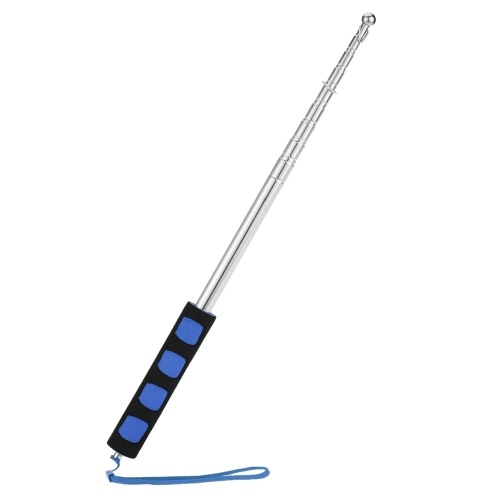 Very Small Size & Light Weight and useful clicker for training your dog. 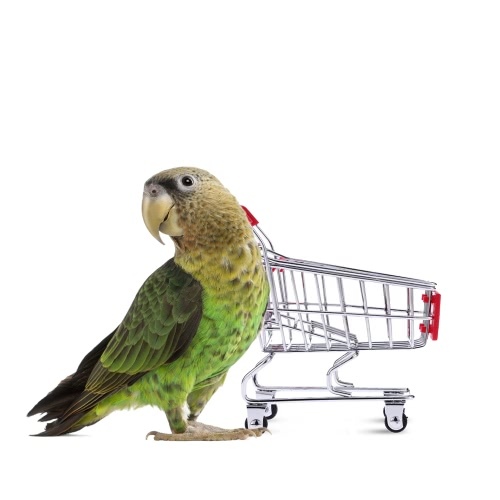 Pet clicker for the dog (can also be used for other pet birds such as cats) to establish a good tool for communication and discipline. 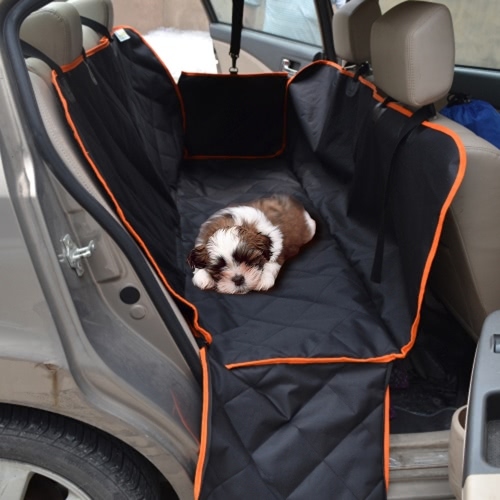 Simply pressing the clicker regularly to make your dog come to you and train your pet quickly house-trained, basic obedience, small trick, and correct the bad behavior with fun and happiness.